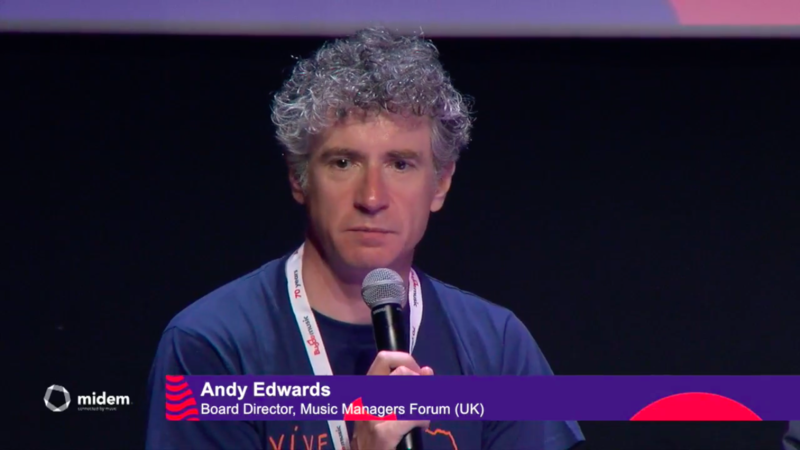 Here’s some footage of a panel I moderated at MIDEM on transparent rights management systems. The recent months have seen the confirmation of a strong will from the music community to build comprehensive, transparent and simplified systems to manage music rights globally. This session will highlight who are the main players involved, what are the different initiatives launched and their models, as well as what we can expect from these developments in the future.